If you are in the market for a cruiser, look no further than this 1962 Dutch Built Custom 57 Aalsmeer, priced right at $387,800 (offers encouraged). 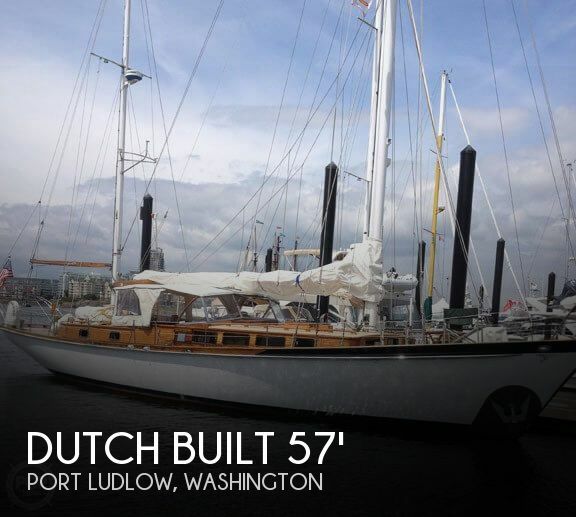 This vessel is located in Port Ludlow, Washington and is in great condition. She is also equipped with a Perkins engine that has 6,000 hours. Reason for selling is aging owner.